When you think of the Rolls Royce of spinning wheels you think of Ashford and we are very proud to sell the complete range of Ashford spinning wheels, weaving looms and accessories. Scoured and carded alpaca firsts (i.e. washed and carded) in a gorgeous light brown colour and all donated by our mid, dark fawn and light brown boys and girls. It is beautifully soft, as you’d expect, and all ready for spinning, peg loom weaving, needle and wet felting. 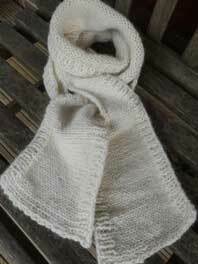 Our online Alpaca Shop stocks a range of gifts made from the fleece donated by our own alpacas. 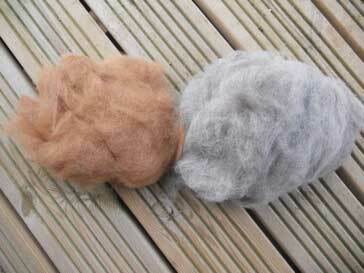 We hand-spin our alpacas fleece, hand-knit, felt, weave and sew a variety of largely one-off unique items such as alpaca scarves, slippers, needle-felted alpaca teddy bears, hats, hand-warmers, gloves, quirky alpaca bags and cushions, all made from 100% natural un-dyed alpaca. 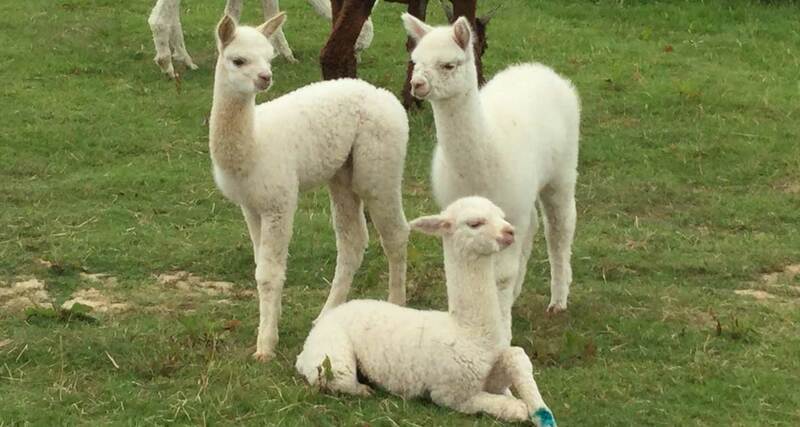 We are a working alpaca farm in an Area of Outstanding Natural Beauty – the Chiltern Hills. We breed and have a selection of stunning and friendly alpacas for sale. We have female alpacas, both pregnant and maidens, and pet-boy alpacas for sale. We offer free husbandry training to anyone buying alpacas from us and offer excellent back up and support to new owners. 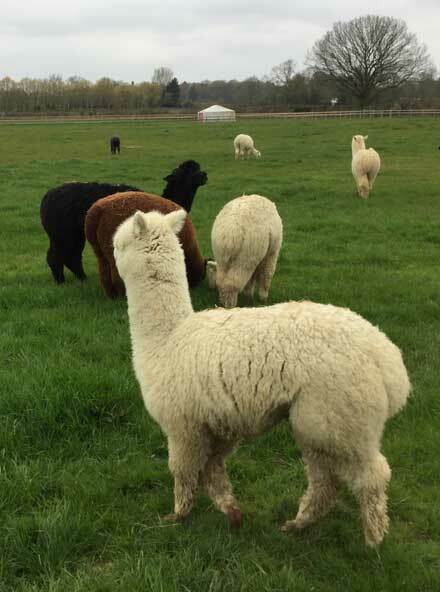 We believe the sustainability for alpaca farming is largely down to fleece production and are happy to share our experiences with anyone considering alpacas as a business. Everything we do is centered on our alpacas, our love for them and their amazing fleece. We believe that every bit of fleece from our animals can and should be used and we therefore sell our Alpaca products on our online shop and out and about at craft fairs and fetes. As our herd grows it is possible to stock more products and a greater range made from our own fleece, from hand crafted cushions to felted soaps. We offer craft courses and Alpaca experiences which give you an opportunity to meet our 40 plus strong herd of Alpacas up close and personal. 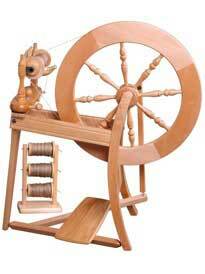 We are stockists of Ashford Spinning Wheels. We are very keen to promote bio-security on our farm and encourage little on and off farm movement of animals. We do however offer alpaca stud services and chose our studs with quality rather than quantity in mind. We are happy to show you the stunning cria our studs have produced. Lastly, Mary, our self-appointed alpha-female alpaca, Head of Marketing and full-time mum writes a quarterly newsletter with breaking news from the paddocks! To subscribe click here. We also write an alpaca blog and you can ‘like’ us on Facebook or follow us on Twitter. We are easy to find and very happy to help. Please feel free to ring or email us and arrange a no-obligation visit. We look forward to welcoming you.